That’s right, donut-shaped. 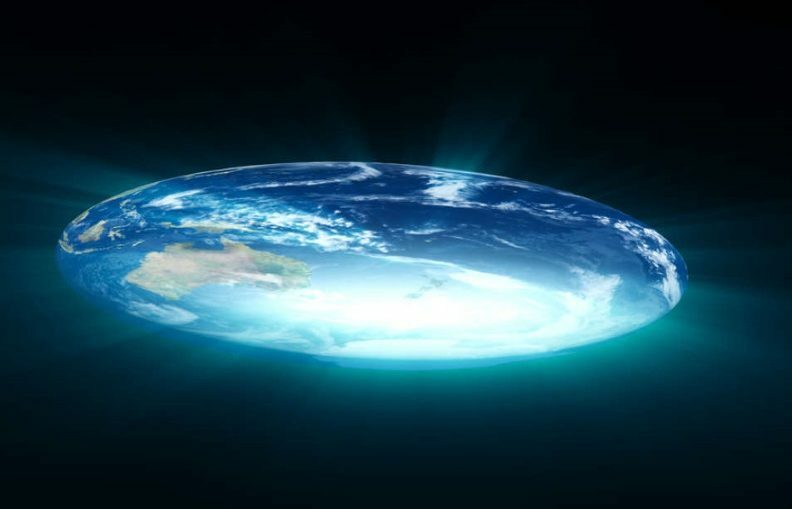 While that might account for why no one’s ever sailed off the edge, it doesn’t quite explain why people in the center of the torus wouldn’t look up and see Earth. However, Varaug’s got an explanation for that too. They argue that this “light bends and follows the curvature of the torus,” thereby making it impossible to see the hole.